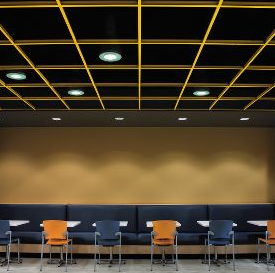 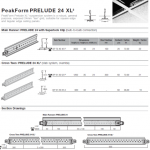 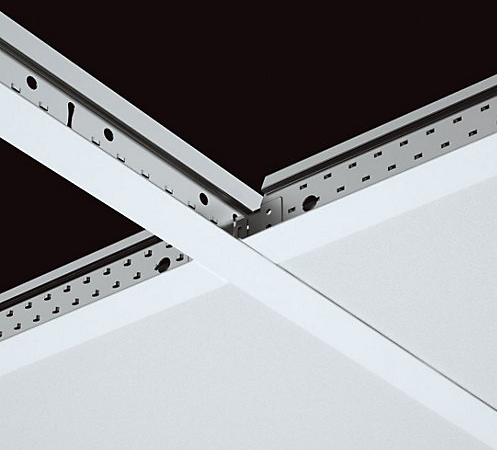 WHERE INNOVATION MEETS PERFORMANCE PeakForm is a comprehensive range of suspended ceiling grid solutions designed to meet most commercial design requirements: • General Application: Including PRELUDE XL 24mm and SUPRAFINE XL 15mm systems. 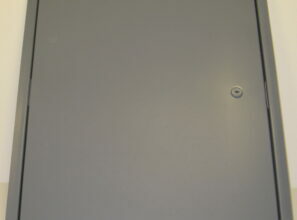 • Designer Applications: Including the minimalist SILHOUETTE system. 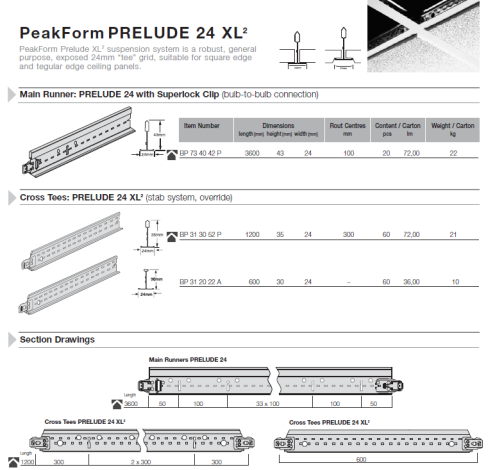 • Perimeter Trims and Accessories. 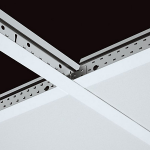 PeakForm suspension systems meet the requirements of Australian Standard 2785-2000 “Suspended Ceilings Design and Installation” and are designed for use with a wide variety of Armstrong ceiling products including: mineral and soft fibre, metal, wood and special solutions.